Founded in 1995, the Intellicare Group comprises three companies: Asalus, a health maintenance organisation (“HMO”) engaged in the delivery of managed healthcare services via comprehensive, systematic and prevention-oriented health maintenance programmes; Avega, a provider of Third Party Administration (TPA) services to corporate clients; and Aventus, a professionally managed clinic network with 9 out-patient clinic branches and 8 mobile clinics. The Intellicare Group is strategically aligned with Fullerton Health’s vision of being Asia Pacific’s pre-eminent total healthcare solution provider. 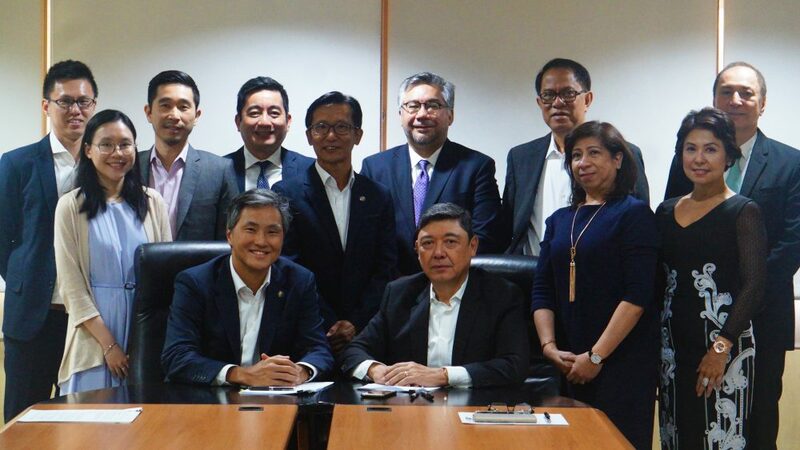 The acquisition reinforces Fullerton Health’s strategy of developing its presence in markets across the Asia Pacific region and is aligned to the ambition of providing accessible, affordable and sustainable healthcare. The announcement made on 11 December 2017 can be viewed here.